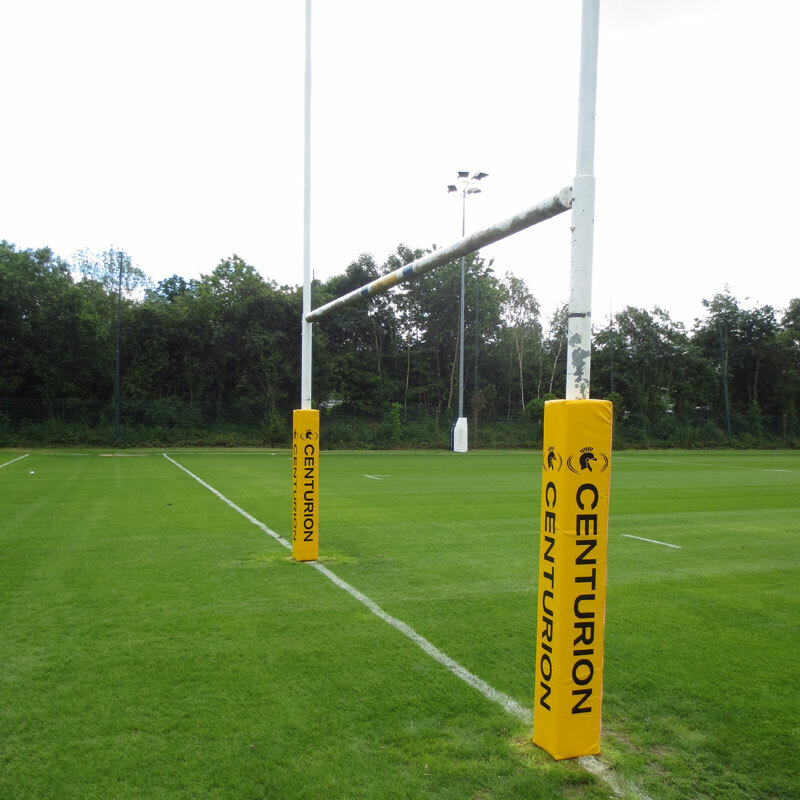 The Centurion Hi Vis Rugby Post Protectors are made from water resistant PVC with high density foam inner. Waterproof lining for extended lifespan. Sold in a set of 4. 25cm face has a 10cm hole. 30cm face has a 13cm hole. 35.5cm face has a 15cm hole. 40.5cm face has a 15cm hole. A good price for a quality product. 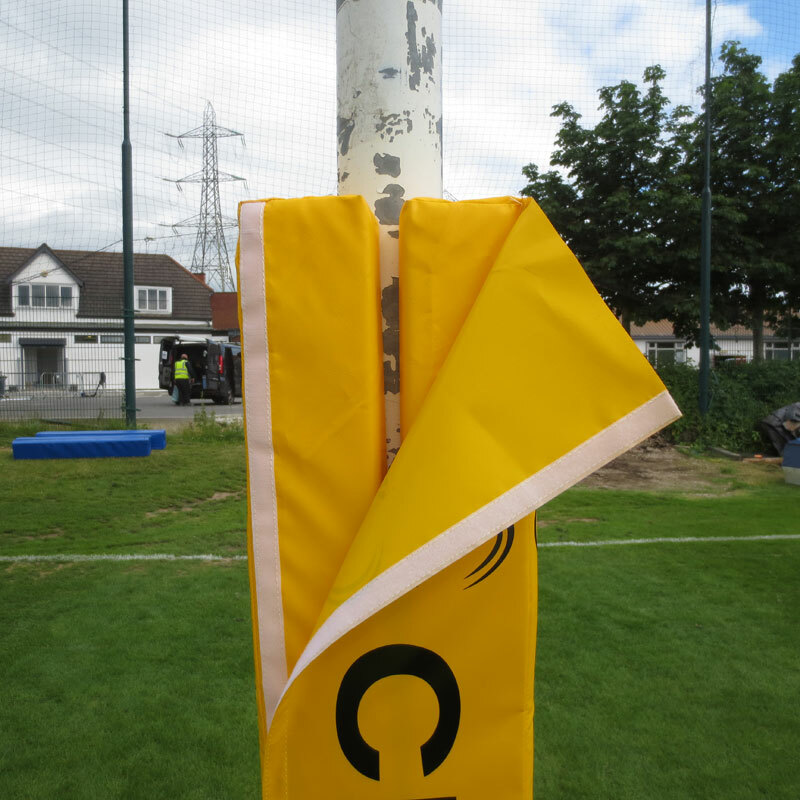 The post protectors are extremely easy and quick to secure to the posts. They were dispatched and arrived very quickly. Great product, ideal for use on mini and senior pitches. Also great value from Newitts with speedy delivery. Product is of good quality too.